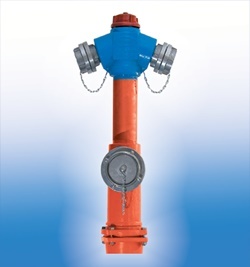 Underground and above ground hydrants are designed for connection to water distribution networks up to 10 bar pressure. 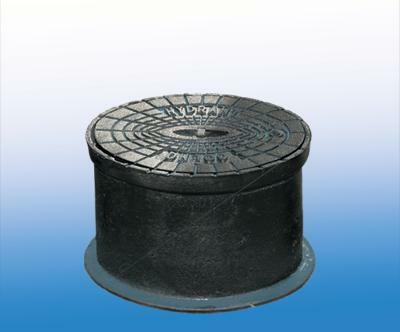 They are mounted vertically, with closed obturator, by a flanged fitting acc. 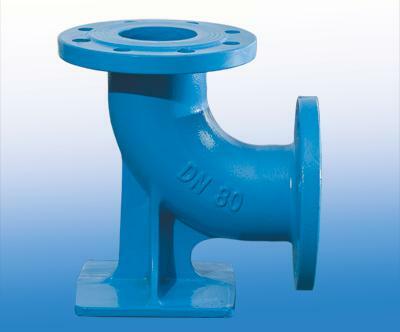 to ISO 7005-1999. 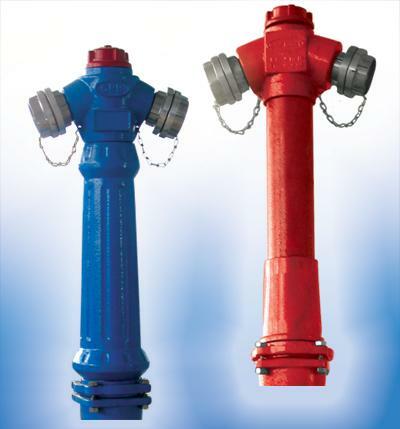 Underground hydrants allow connecting a portable hydrant for firefighting. 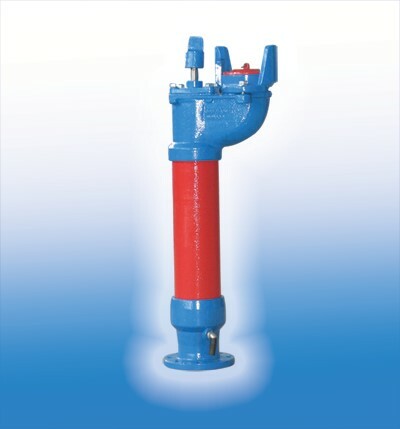 Above ground hydrants are used for connecting firefighting hoses or motor pumps, etc.